Learn How To Draw Pluto Pup. In this tutorial We'll learn how to draw Pluto. This cute little character was born back in 1930, can you believe this? Did you know that this cute little pup named Pluto is Mickey Mouse's pet? If you saw any Disney movie with Pluto starring solo or together with other Disney Characters, you may probably instantly like this little cute and sometimes clumsy puppy. Today I show you how to draw Pluto in a very simple and easy to follow drawing sequence so that you will be able to immediately imitate the same way of pencil strokes and complete the drawing afterwards. Take a closer look on this Pluto picture. 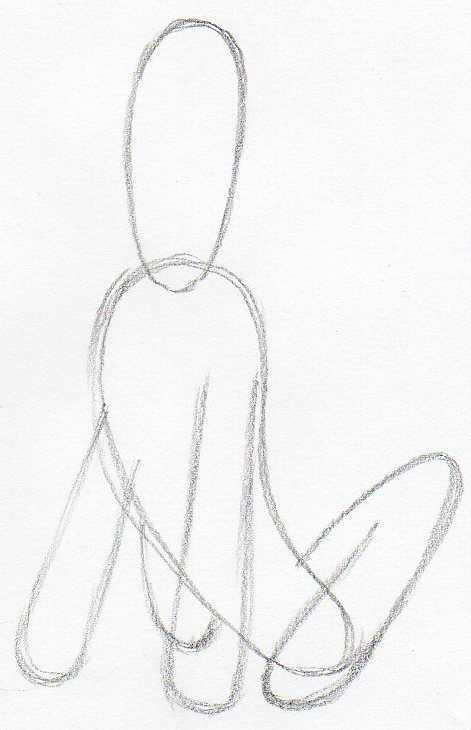 Make an imaginary sketch in your mind how would you begin to sketch the first strokes. Where would you begin and how. It may be you feel clueless which is OK, so keep following the tutorial from the step one onward and I guarantee you will finish the drawing successfully. 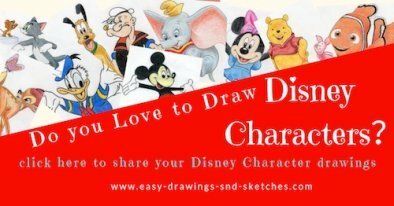 If you observe other Disney Characters drawing like, Donald Duck or Goofy and so on, you'll see that the I use the very same drawing technique. I am making these tutorials to show you this "awesomely simple technique". 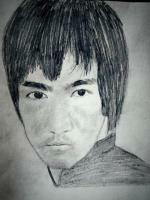 Once you learn how this technique works, you will be able to draw anything. Sketch two peanut-shaped uneven noodles as you see on the picture. 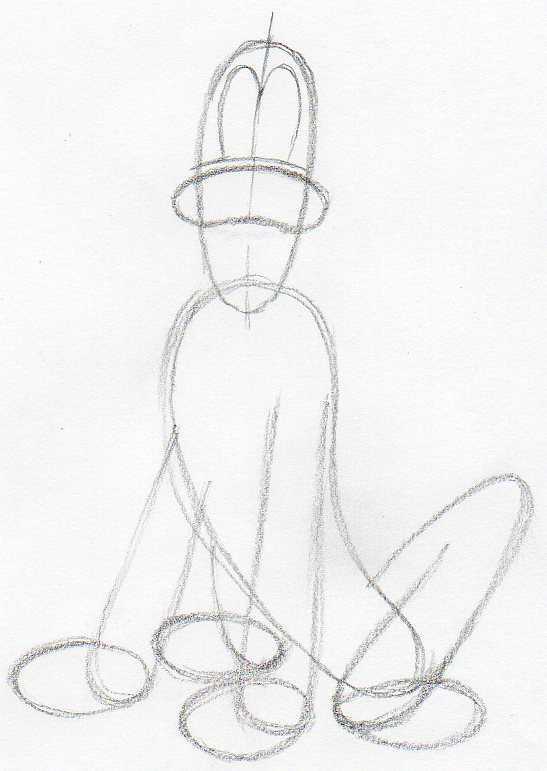 The upper is Pluto's head and the lower will be Pluto's body. Outline the approximate shape of all four legs as you see on the picture. If you make any mistake, it is OK, erase it, re-sketch and continue. 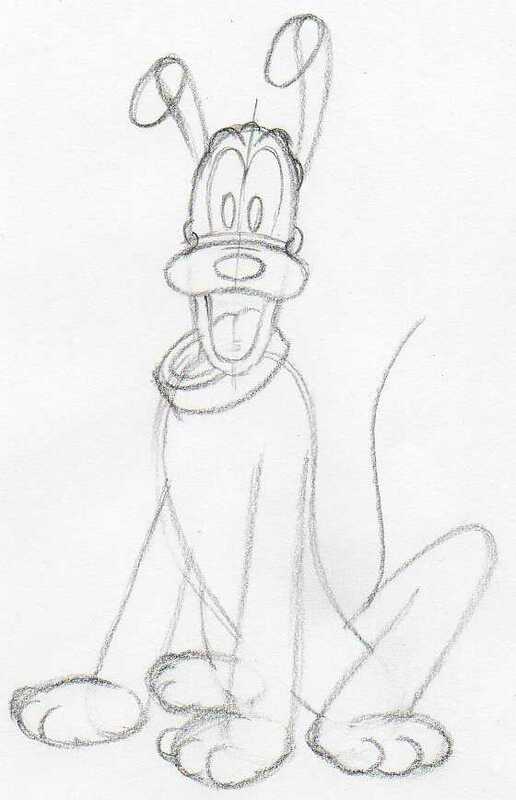 Sketch Pluto's paws and begin outlining the contours of face features. Before you outline the nose and the eyes, draw a center line across Pluto's face in order to have a better sense about both halves of the face. 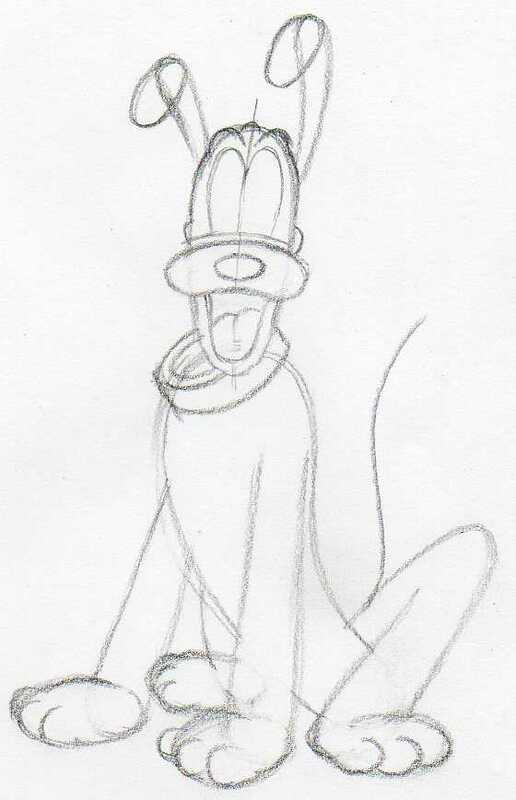 Continue sketching Pluto's face features, the mouth, the ears. Sketch out the neck collar and your basic sketch is almost ready, you can now say you've almost learned how to draw Pluto, but hold on for a while we'll soon be there. You can outline the shape of fingers on Pluto's paws and sketch the tail. 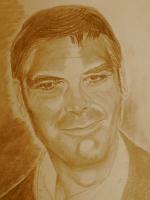 Add the pupils on the eyes but sketch only a blank ellipses, no shading. 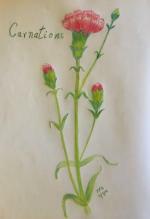 Observe well the picture and make sure you sketch all the details as you see them here. 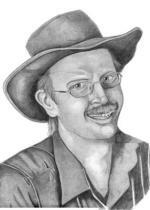 Begin erasing all unnecessary pencil guidelines and other pencil dust. If you have a pen-shaped eraser, it would come very handy now. You can as well use any other eraser, it's just a bit difficult work. 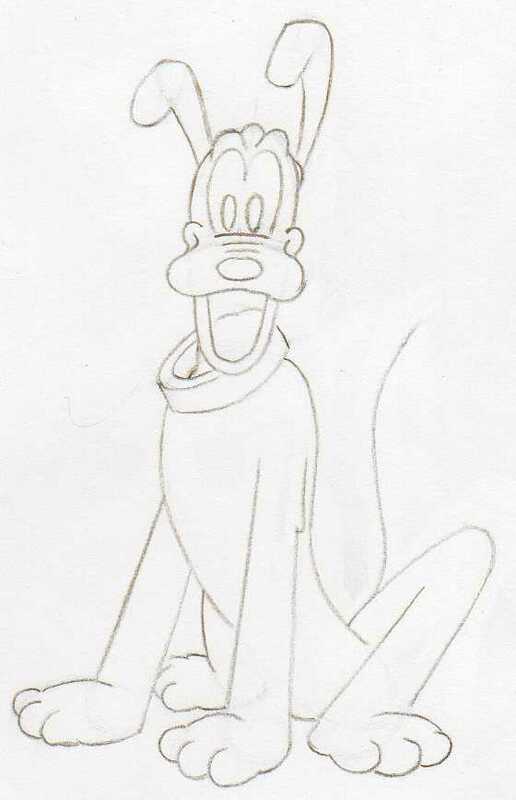 After erasing all guidelines take a sharper pencil and outline a clean and distinct contour around the whole Pluto's body. You should have a clear and crisp image. A master pattern for Pluto coloring page. 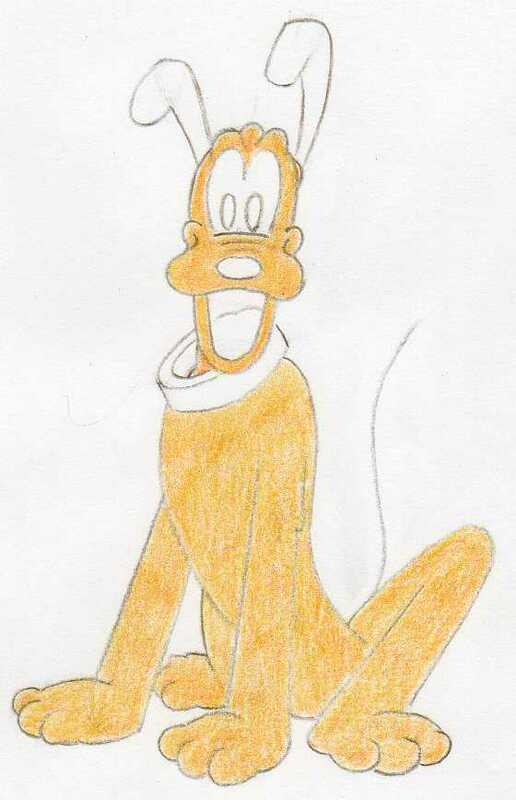 Color out Pluto's body. No shading, just plain light brown color. Add colors to other parts on Pluto's body. Now you can finish the black parts, such as the ears, the nose, the eyes and the tail. Make sure you color the black parts using black color pencil, not graphite pencil! 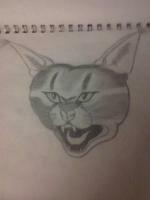 Observe well this picture and make the same the shadings in similar fashion or better. Congratulations! 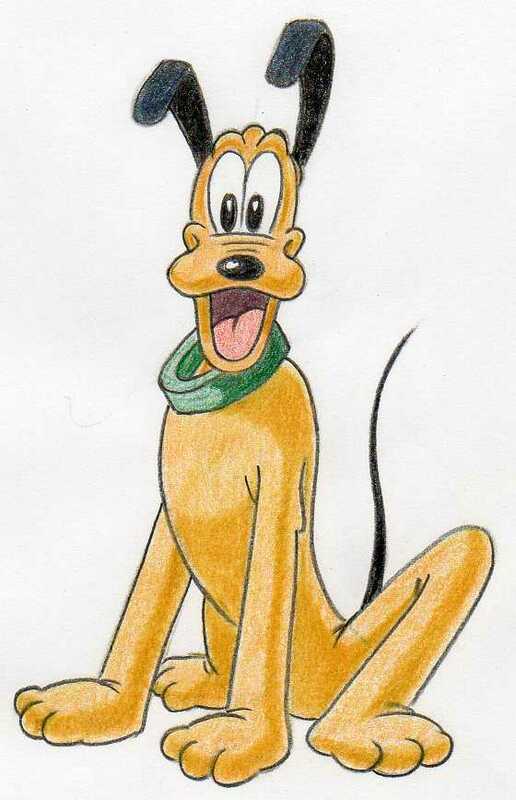 You have learned how to draw Pluto! Can you draw it again without seeing the tutorial? Click the banner below and upload your Pluto drawing, we'd love to see it.